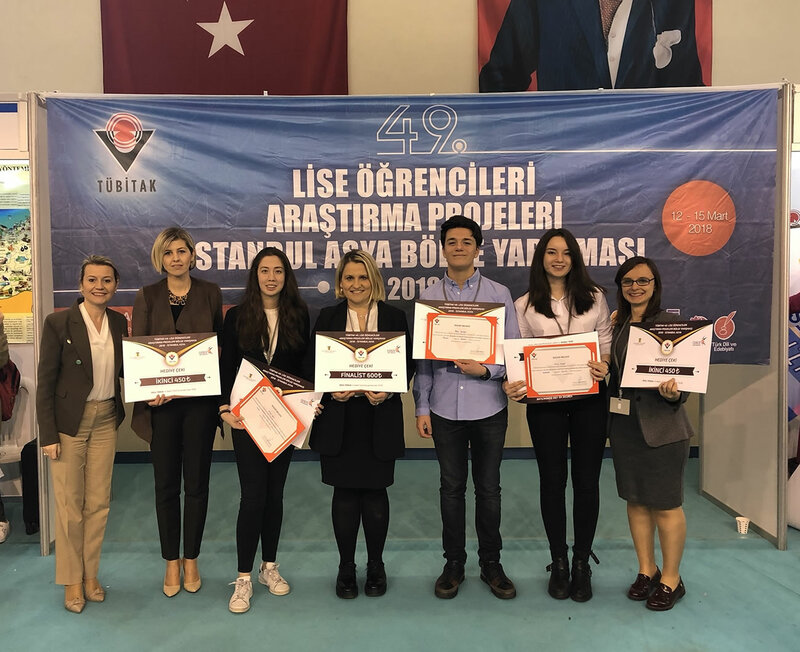 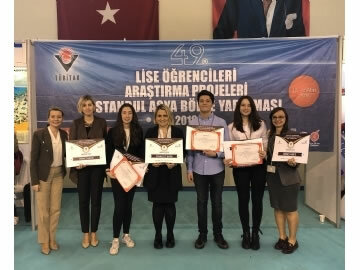 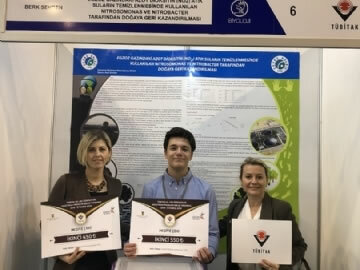 49th TÜBİTAK finals took place between 12-15 March and we are proud to announce that we have achieved three wins with our projects in physics, mathematics, and biology. 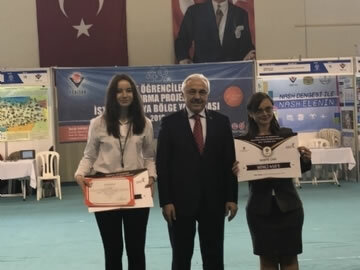 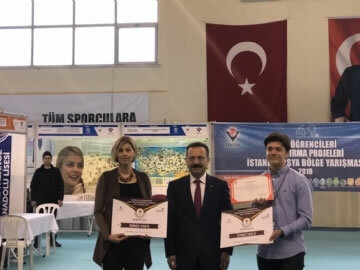 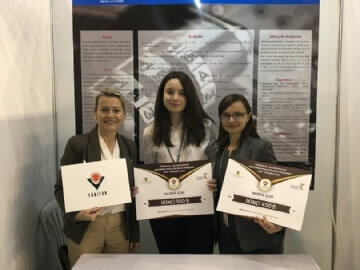 Advised by Melek Zeynep Özcan, Berk Sevgen came 2nd in biology category whereas Eylül Güner, whose advisor is Gülsüm Çınar, came 2nd in math category. 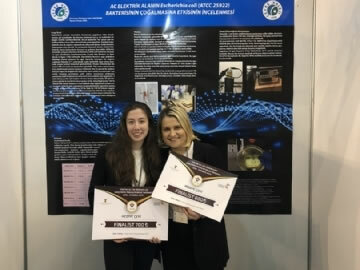 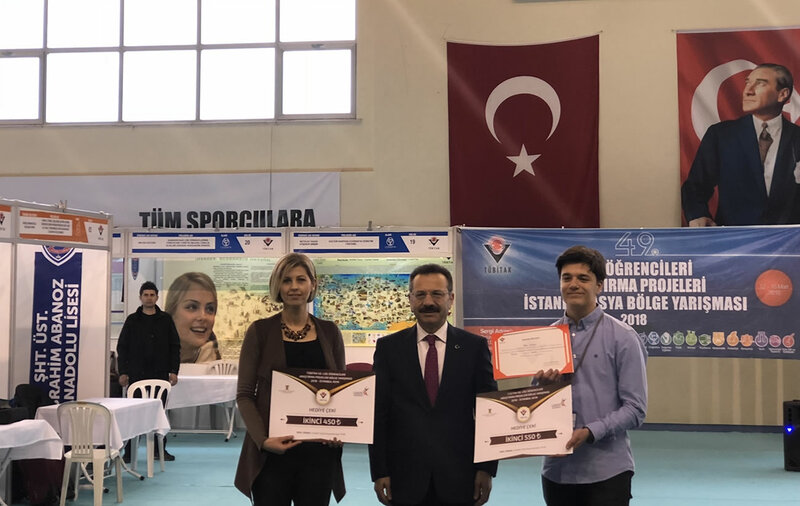 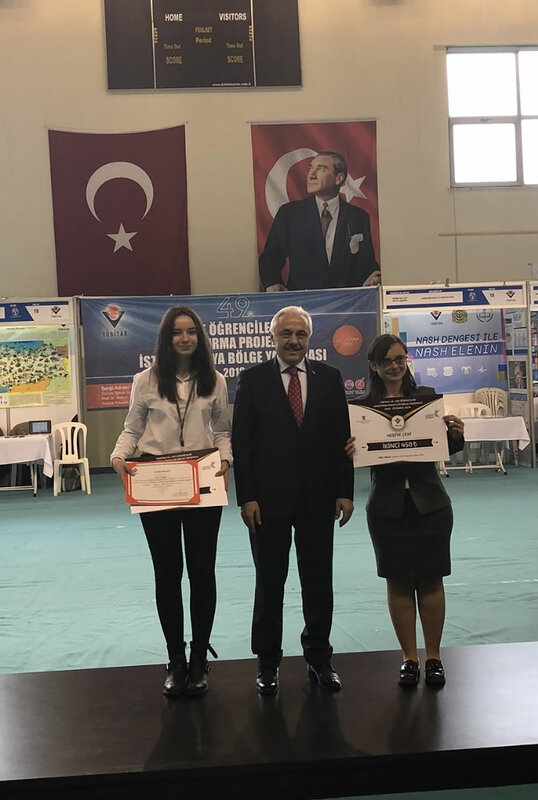 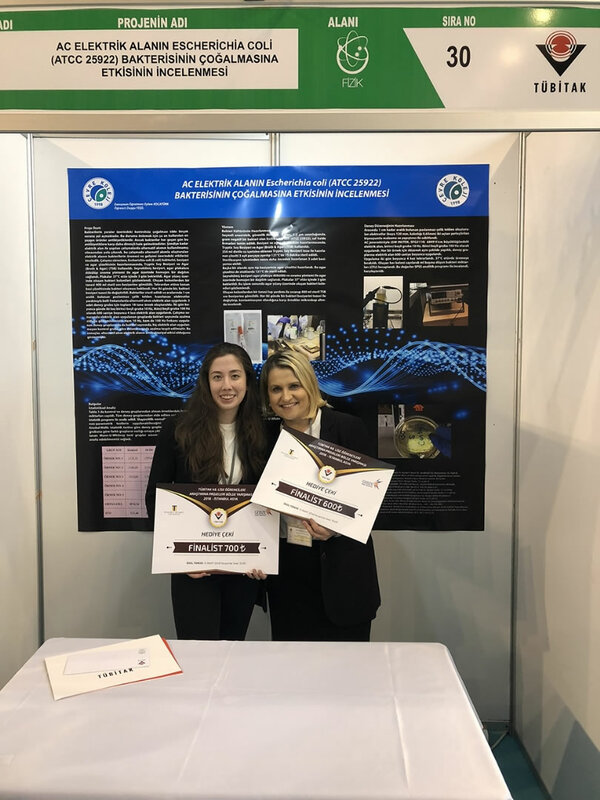 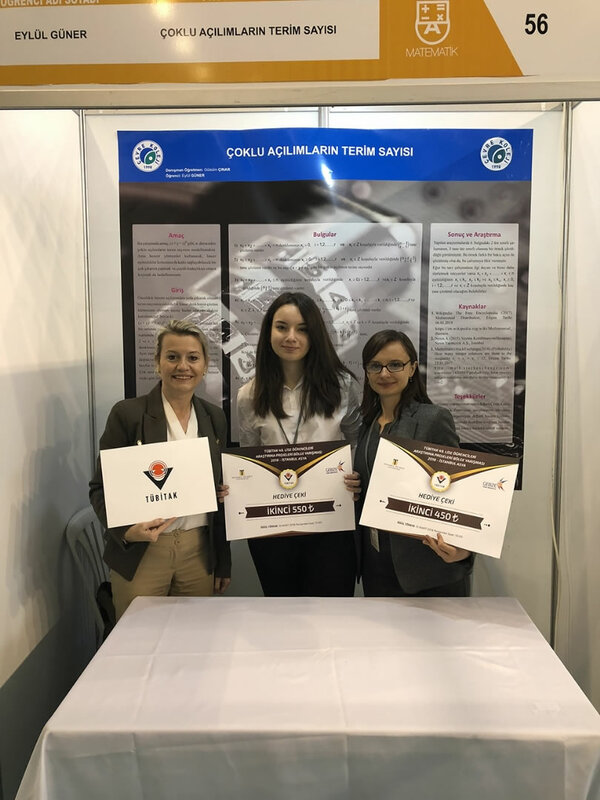 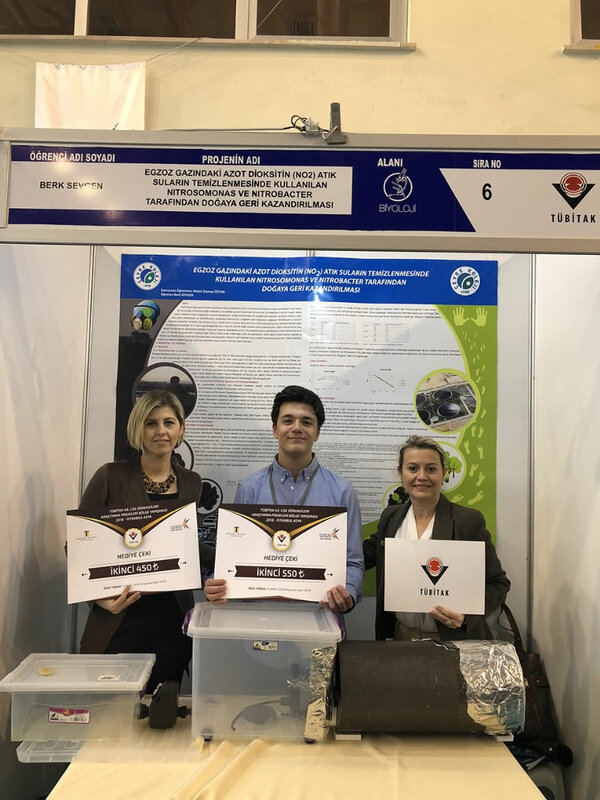 Last but not lease, with the guidance of Eylem Kocatürk, Duygu Yeşil took the first place in physics category and therefore entitled to participate in the finals which will take place between 16-20 April in Antalya.